Southern Loggin’ Times August issue features Keith Carrell for his respectfulness and hard work. West Virginia’s Triple D Logging is spotlighted for their highly mechanized business to adapt to the state’s challenging mountain terrain. An in-depth analysis of the state of industry is provided, and details from the Atlanta Expo are discussed. 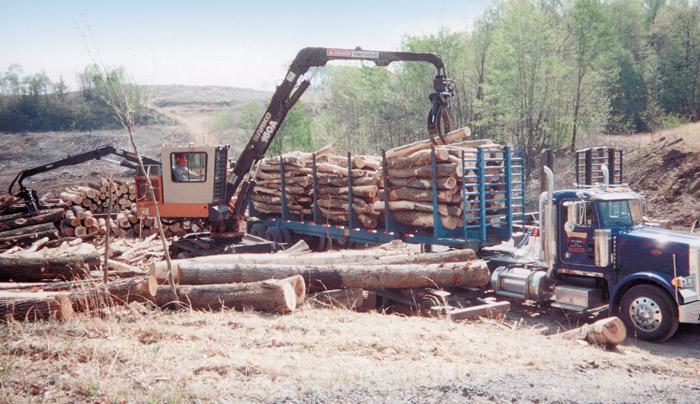 In contrast to many West Virginia logging operations, Triple D Logging, LLC operates a highly mechanized business well adapted to the state’s varied and challenging mountain terrain. 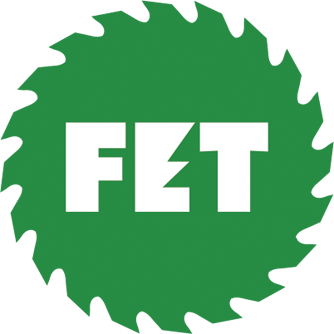 The family-owned company, named in July as West Virginia’s 2001 Logger of the Year, deploys an impressive spread of new equipment and embraces progressive programs. There is lots of talk these days about some sort of cycle—business, investment, climatic, cultural, etc. The manufacturing portion of the national economy is now described as “industrial-cyclical.” There is nothing new here. In fact, some eastern religions view eternity as simply a cycle, without a beginning or an end. 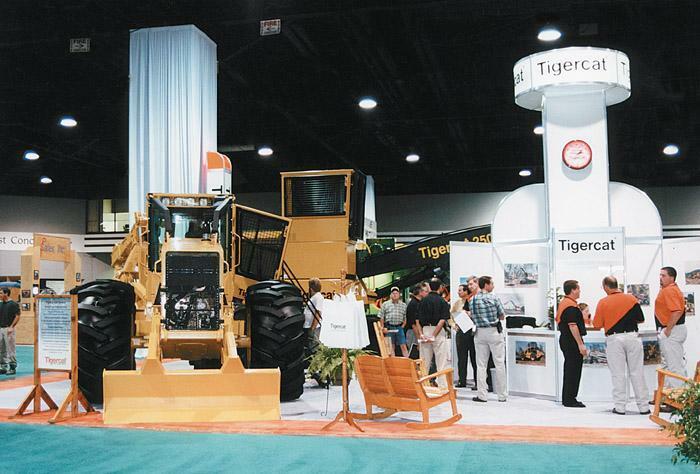 Traffic at the 2001 Forest Products Machinery & Equipment Exposition here reflected the “stop-n-go” tempo of an industry in transition. At times the aisles of the Georgia World Congress Center filled with visitors, then trickled off a short while later. That cycle repeated itself throughout the 26th biennial event held July 19-21. This year’s Expo attracted about 9,000 exhibitors and visitors, according to show management. 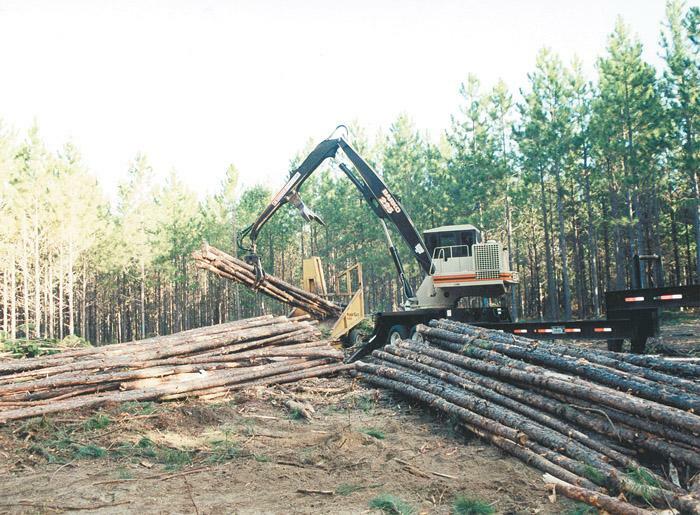 Several years ago, family owned and operated Larry Jones Logging (LJL), based here, adopted a new philosophy about their business and their industry. Co-owners Larry and wife Sharon opted to go proactive with regard to all the changes that were going on in the industry. 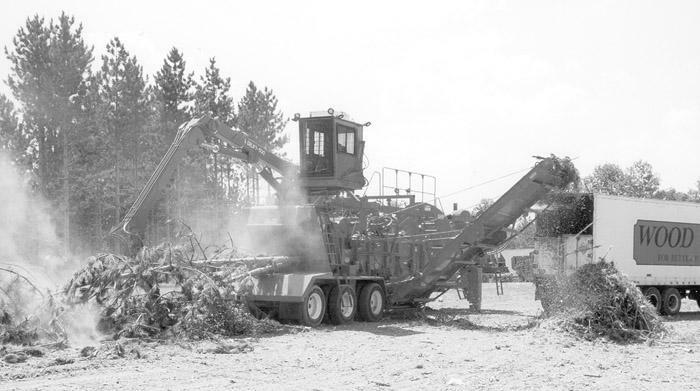 Although it was Sharon who sounded the alarm, the cattleman and veteran logger of 33 years quickly saw the wisdom of getting involved in trade association efforts to steer regulatory legislation impacting the forest products industry. 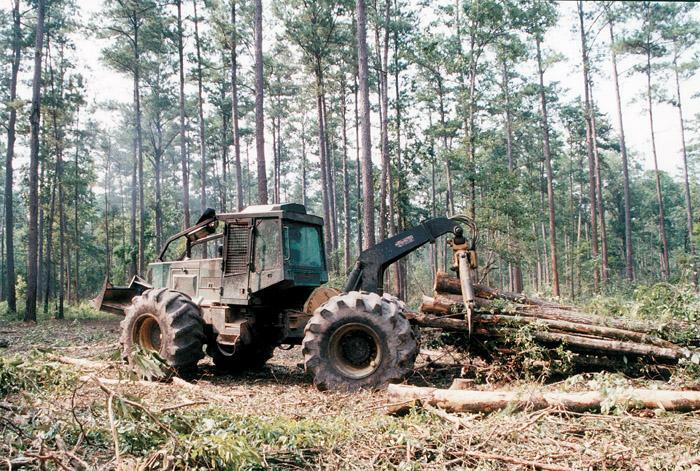 In four years of working at Southern Loggin’ Times, I’ve learned there are a few of constants with loggers: One, no matter what timber markets are doing, loggers can always use a pay increase (Can I get an amen?). Two, when considering rainfall amount, it’s either too much or too little—there’s never, ever a happy medium. Three, following a logger’s directions to the job site is as difficult as Chinese arithmetic. Dear Lord, In these troubled times, when each new day brings yet another threat to our survival as hardworking men and women, help me keep my faith—faith in my Creator; faith in my country; and faith in my heritage. There are those who would take these things from me through ignorance, arrogance or indifference. Phrases such as: “Life, liberty and the pursuit of happiness,” ring frightfully hollow when all you have is threatened on a daily basis. 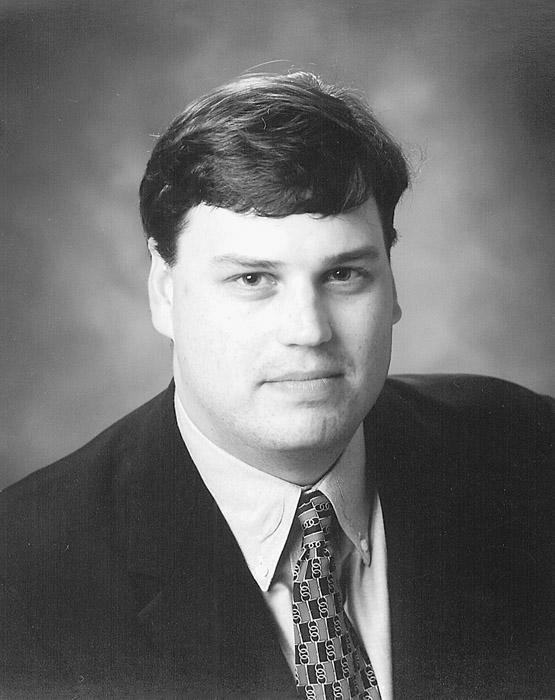 In July, the Washington, Ga. branch of Tidewater Equipment Co. was sold to branch manager Stony Gilmore. The name of the store has been changed to ForestTrac Equipment Services, Inc., and it will now operate as an independent dealership. The store is the authorized dealer for Tigercat and Franklin equipment and serves the same territory as when it was allied with Tidewater. Morbark offers the Model 2455 flail delimber debarker engineered for high production and maximum fiber yield. Unit debarks and delimbs multiple stems from 2" to 24" in diameter and from 8' to tree length material. Infeed is 24"x55". Loads entering the infeed are spread and separated by patented bottom feed wheel configuration.